Marco Barbosa is supporting Associação de Tutores e Amigos da Criança Africana with 10% of the value of this purchase. This was not used or open. It's completely NEW. 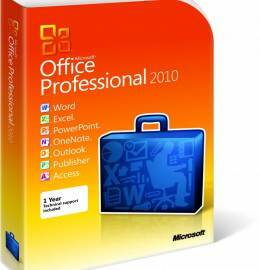 This is the professional version and is prepared to upgrade to Office 2013 for free. The price of this in Microsoft Store is $349.99 USD. This item will be sent from Rendufe, Portugal.